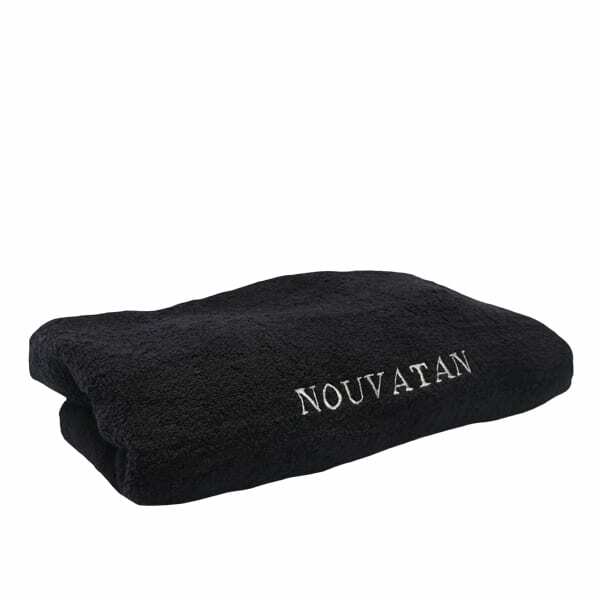 Ideal to position inside your Cubicle or Tanning area, our Nouvatan Branded Bath Towel is perfect! You will look professional and taken more seriously by your customers. What this entails is a distinct branding that both emphasises your company, but most importantly, the customer’s convenience. 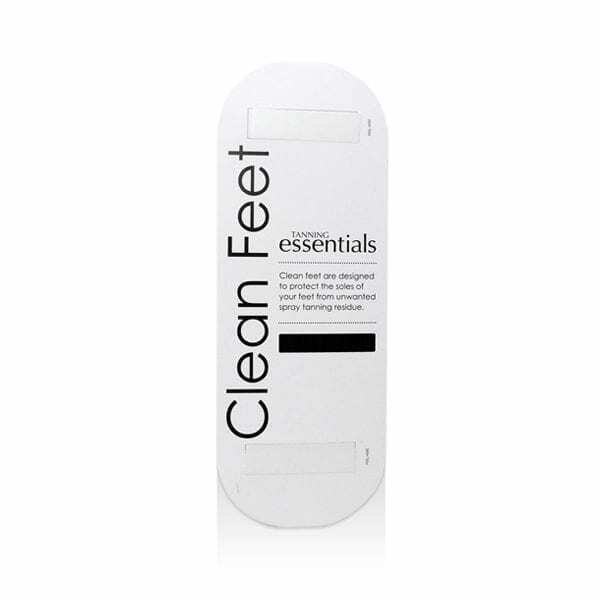 If you use sticky feet it is a safety hazard not to have something on the floor of your cubicle, to prevent your customer sliding over the floor. 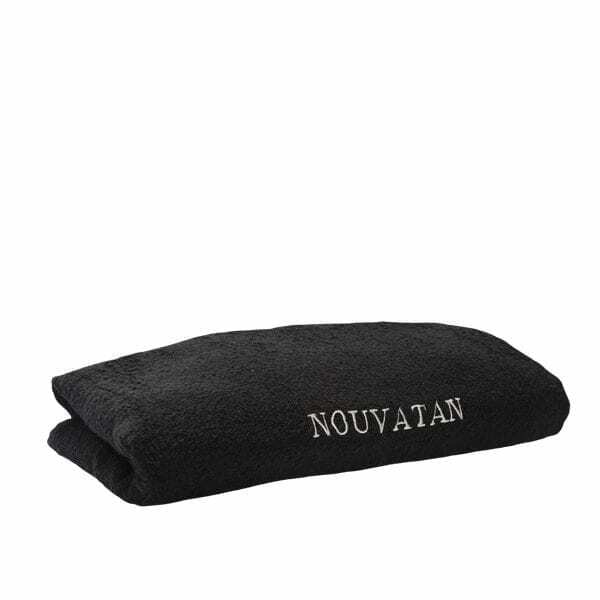 Place towel outside of cubicle if using the couch roll technique. 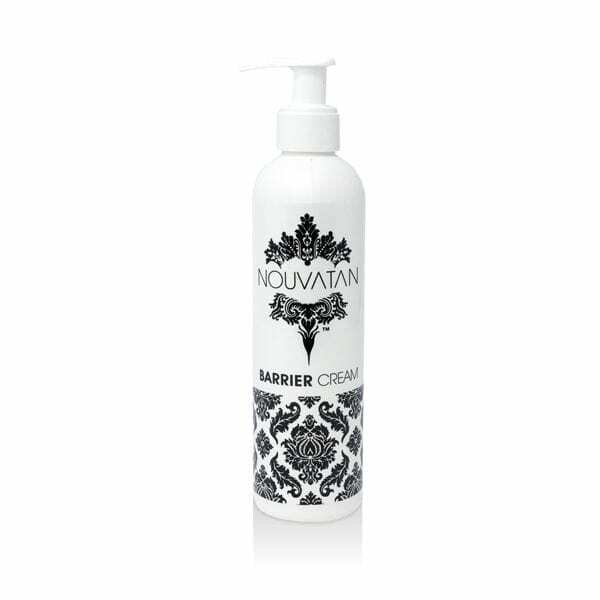 Fab product. Looks great in the bottom of my tent.